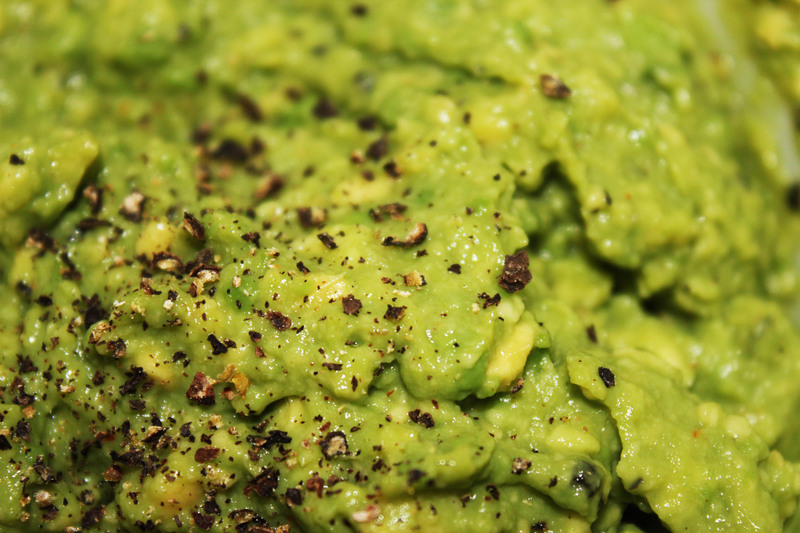 In a bowl, mash the avo to a smooth(ish) consistency. Add the lemon juice and give it a good mix. Add the rest of the ingredients to taste. Enjoy with chips, wedges, nachos, toast..actually..on anything!